The Navy's Observation Squadron Sixty-Seven (VO-67) had the distinction of being the last military air squadron, of any service, to employ the Norden Bombsight in actual combat use. Operational during the Vietnam War, this unique Naval unit implanted electronic sensors along the famous Ho Chi Minh Trail in Laos and Vietnam. Two types of sensors were implanted to detect and track enemy troop and truck movement along the trail to the South. The Acoustic sensor was deployed at low level with use of a small parachute used to slow its decent and hang up in the jungle canopy. This sensor picked up acoustic sounds and could be dropped by site or timing at very low levels, 300-500 ft. The second unit was termed ADSID, Air Delivered Seismic Detection Sensor. This device was implanted at 2500 ft or higher and had to be placed at precise intervals. The ADSID was required to be implanted from high altitudes as the unit buried itself into the ground with only a plant looking antenna protruding from the jungle floor. The ADSID transmitted vibrations picked up by close in movement of trucks and personal. The standard Navy Mk-8 gun site was not able to be modified to overcome this accuracy requirement. The VO-67 Operations Officer, CDR. Larry Gire, requested that the ,Defense Communications Agency / Planning Group ( DCPG ), supply Norden Bombsights to VO-67 , if available, for use in this one of a kind mission. As it turned out this equipment was still available in the U.S. inventory in 1967. A total of 18 bombsights were repaired and calibrated by several retired WW-II Norden bombsight technicians brought back from retirement for temporary service. These sights were delivered to VO-67. Actually, the quantity of complete and usable bombsights and stabilizers received was 13. Once again this Top Secret weapon was brought out for combat use. Overhaul work on the sights was done at the Army's, Rock Island Arsenal located in Illinois. 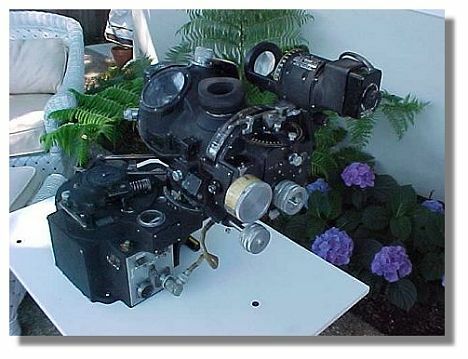 The first bombsight was installed into aircraft MR-6. On October 25-26 , 1967 OPC Crew-6 Commander A.G. Alexander and his crew successfully demonstrated the accuracy of the system to the DCPG on three test flights over a metered range at Eglin AFB in Florida. One of the many problems VO-67 encountered with this unique project was the short time the squadron had available to train bombardiers to use the NBS effectively, since none of the third pilots in the squadron had any experience on this outdated equipment. After the bombsights were repaired and calibrated they were installed into the squadrons twelve highly modified OP-2E aircraft and training of the future bombardiers commenced. The squadron was stationed at NAS Alameda, California. 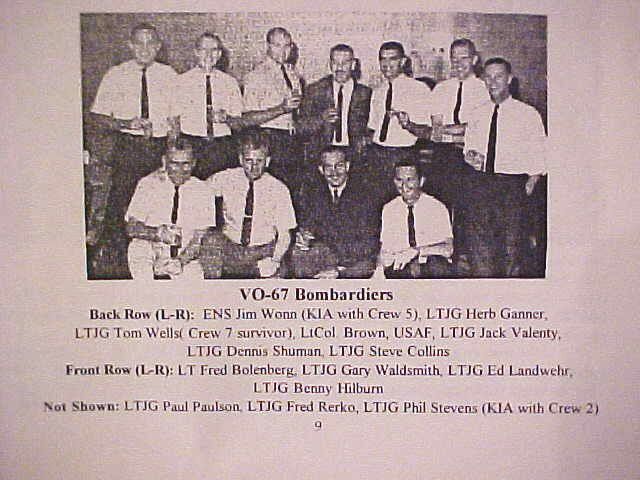 An Air Force Norden bombsight instructor, Lt. Col. Conrad Brown, was located and assigned TAD to VO-67. Lt Col. Brown located a battered copy of a WW-II training film on the Norden bombsight in the Smithsonian Institute. 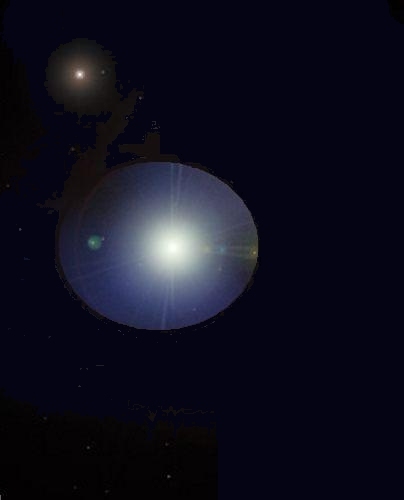 He had it shipped PRIORITY ONE to VO-67 and used it to train the squadron bombarbardiers. Training was conducted at several ranges and areas including NAS Fallon, Nevada, Hunter Ligget Military Reservation, California, and China Lake, California. Other training took place around the San Joaquin Valley and Sierra Nevada mountain range in California. 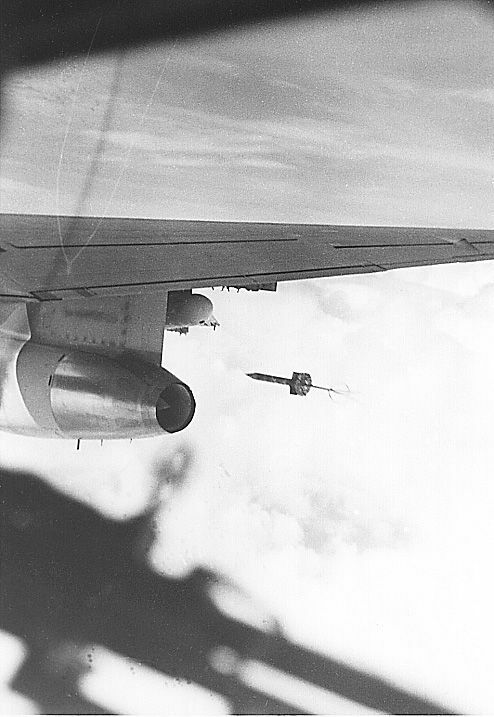 The flights to the Fallon Range allowed the pilots and bombardiers to practice and evaluate dropping sensors from different altitudes and airspeeds. Lt. Col. Brown deployed with the squadron to continue training the VO-67 third pilots which he developed into fully qualified bombardiers. It was 23 years after WW-II that the bombsight was used by VO-67 to serve its country. The U.S. Government received its money's worth from this versatile weapon. Sadly, Lt Col. Brown passed away in 1994 having never been reunited with the special group of men he trained in 1967-68. VO-67 was only officially declassified in 1998 and an official web site was not established until late 1999. I am sure that Lt Col. Brown was very proud of "The Last Bombardiers". Of the thirteen VO-67 qualified bombardiers that were trained, 9 are living. Two were KIA and two are deceased. They were the last to qualify and the last to hunch over the Norden when it really counted. 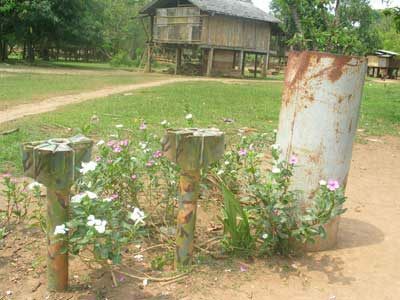 MA-36 Adsids decorate flower garden in Laos. Picture taken near the Ho Chi Minh Trail in 2006. � Copyrighted 2001 - 2019 VO-67 Association - All Rights Reserved.